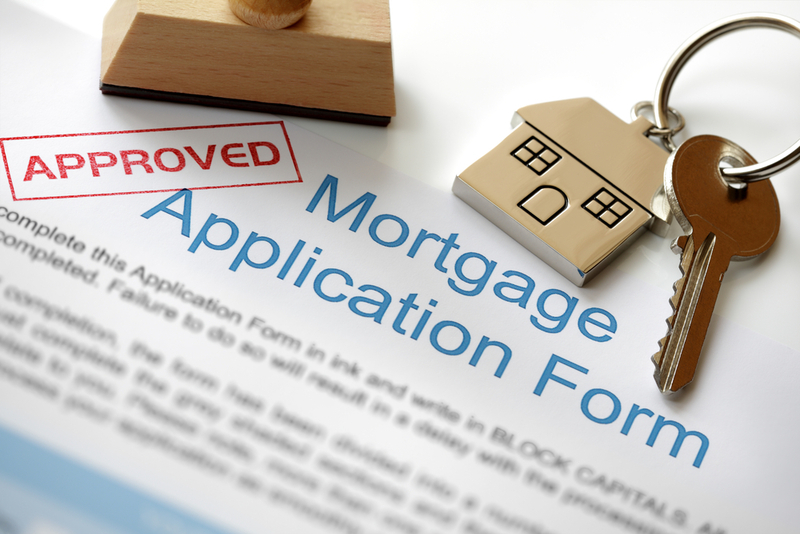 Buying a home typically involves taking on a mortgage for many years. Depending on the deal you signed with a lender, this could take 10, 20 or even 30 years. Most families would want to pay off their mortgage earlier than scheduled to save more cash on interest and be free from this long-term financial commitment sooner. If you are on the lookout for smart and savvy strategies to keep mortgage loans on your Texas property off your back sooner, here are some strategies worth looking into to make sure your Texas mortgages are on time. Most homeowners pay their mortgage on a monthly basis. But did you know that rethinking your payment schedule can lead to a huge difference on how soon you can pay off your loan? By switching to a bi-weekly payment schedule, you can cut the time spent on paying off your loan by at least six years. Make your petty cash count. Your household budget is a close estimate of how much cash you’re supposed to allocate for grocery and bills. But what if you don’t always end up exhausting your budget on those items? The next time you are able to save a little bit of extra, consider adding it up to your mortgage payment. This small change can help speed up your mortgage payments in the long run. If you’re expecting a huge sum – be it some inheritance money or a sudden business deal that turned out pretty well – be sure to make good use of that cash by using it as a lump sum mortgage payment. Of course, it is tempting to use that extra money on other things but if you are serious about paying off your mortgage early, it is necessary to make important financial decisions like this. Last but not the least, you could also reduce your interest rate and shorten your loan term by refinancing your mortgage. Switching to a different loan term is one of the most common yet powerful strategies to help you pay off your mortgage faster. Of course, you have to talk to a mortgage professional to check your numbers scrupulously before considering a refinance deal to make sure this decision works well with your current financial situation. You may also want to use this refinance break-even calculator to help you do the math. Accurate and credible information is the key to making high-value financial decisions. Keeping yourself informed and seeking expert advice from mortgage professionals bridges the gap between your aspirations and the actual steps you can take to achieve them. At Texas Lending, we ardently support Texas families who want to make informed financial decisions when they purchase their own home and pay off their mortgage. Call our loan officers today for a more in-depth personal discussion on different loan types and how it may work for you.